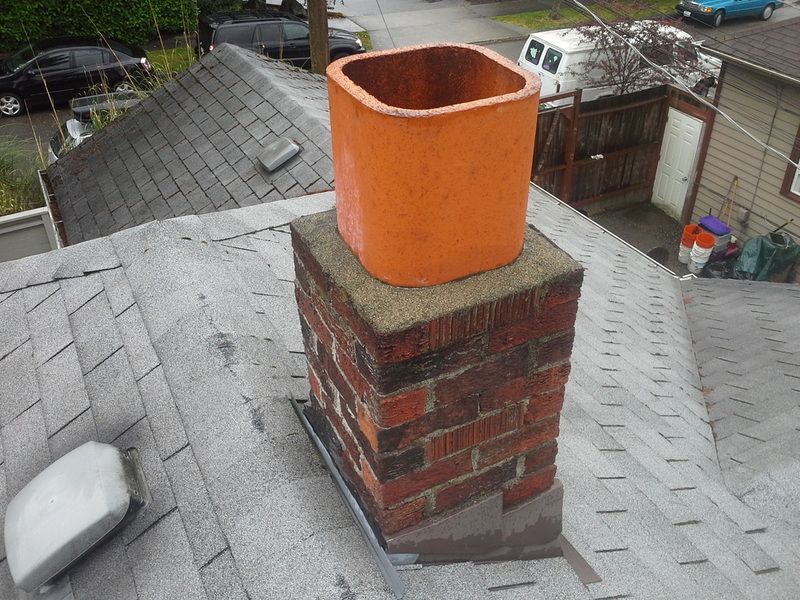 Heating Oil Tanks - Lake Washington Building Inspection - Serving the greater Seattle, WA and Bellevue, WA areas. Underground heating oil storage tanks can pose a real problem for the homeowner and the environment. If you purchase a home with a buried oil tank that has not been properly decommissioned, you can be held liable for the cleanup as the new homeowner which can get quite expensive. In the early days in the Pacific Northwest, many of the homes were heated with either wood or coal. As fuel oil became more available, many homes converted, and buried the tank in the yard somewhere because space was limited. The average life span of these metal tanks is anywhere from 30-50 years, many of which are well past their life expectancy. If the home is currently using natural gas or electricity for its heating, confirming any buried tanks have been properly decommissioned or removed is an important step in any home purchase. There are several clues that may indicate there is or has been a tank on the property. Look fuel lines entering the basement or crawlspace area. 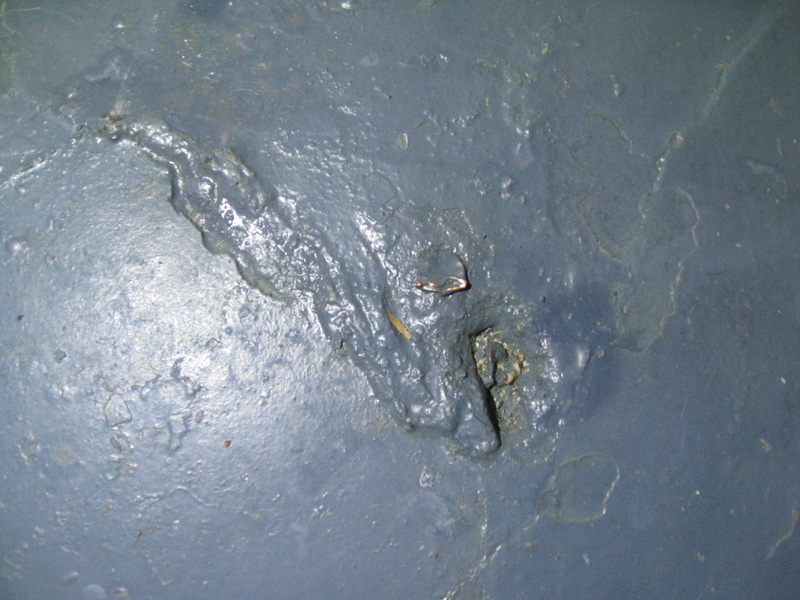 These lines are usually 3/8" flexible copper lines, and often will be installed in the concrete floor. Look for a long patch in the floor coming in from an exterior wall, or where the lines have been cut off at the floor where the furnace is located. Sometimes furnaces are relocated or removed. Look for a footprint from another/older furnace in the floor and check for feed lines in that location. 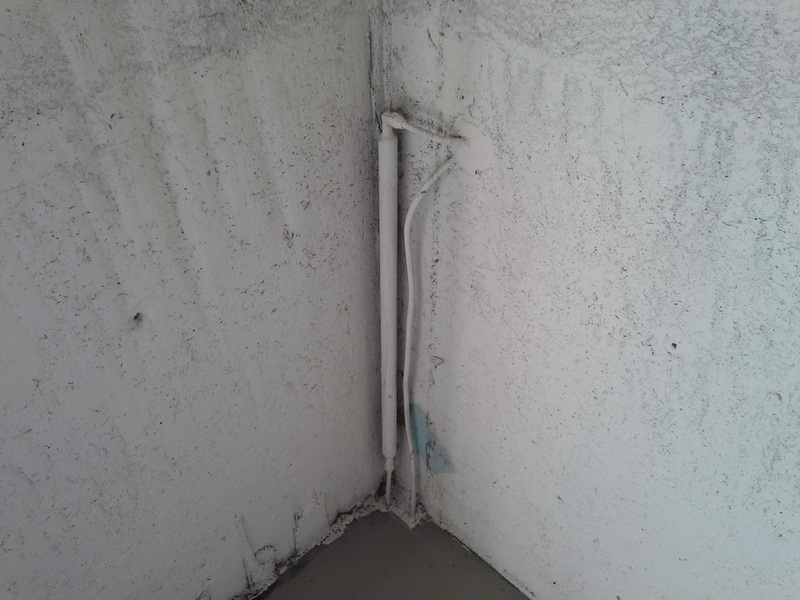 If there are feed lines in the basement, go outside at the side of the home where they entered the basement. Look for a fill pipe in the yard or driveway. It will usually be within 10' of the house and in a location where it can be accessed by the oil company. Also look for a vent pipe, usually attached to the house. If you find either of these, and the home is currently not using oil for heating, further investigation is needed. Usually the fill and vent pipes are removed when the tank is decommissioned. Look at the number and types of chimneys or flues in the home. Count the number of fireplaces. 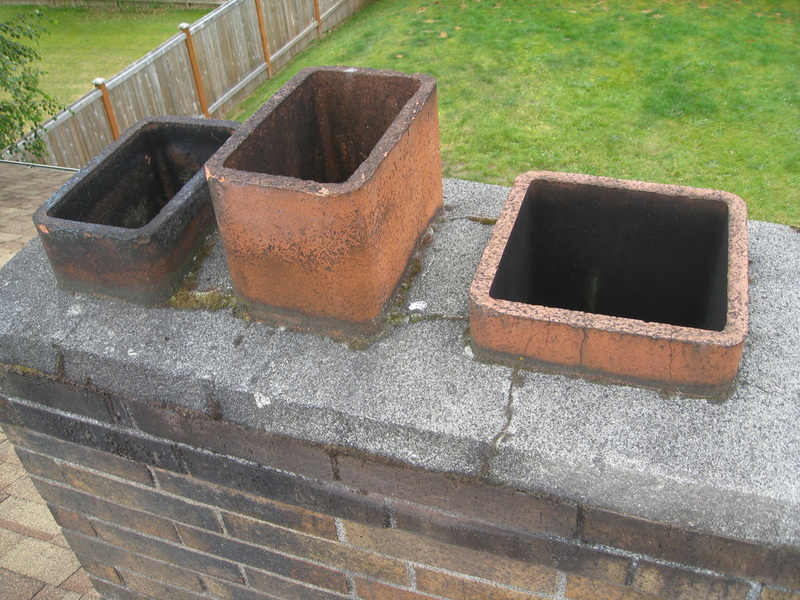 If there are extra flues that have been capped and are no longer in use, or a gas appliance is currently hooked up to a masonry/brick chimney, odds are that chimney originally served an oil fired appliance. Look for feed lines and evidence of a tank in the yard. If you find evidence of a tank, the first step is to check with the sellers, fire marshal, or the planning department of your local municipality to see if there are any records that tank has been removed or decommissioned. If there are no records, you will want to hire a tank locator service to determine the presence of a tank, and the need for further action. It is recommended that you have the tank decommissioned or removed prior to closing, so if the tank has been leaking, the cost of the cleanup is the sellers responsibility. A list of certified contractors for oil tank locating, decommissioning, and removal services can be found here. 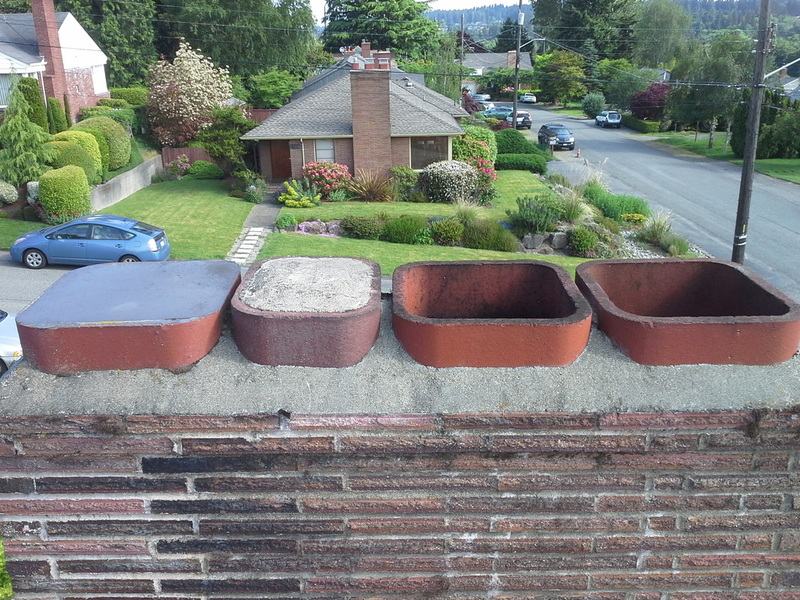 More information and requirements for decommissioning of residential heating oil tanks in Seattle can be found here. Once you have the proper paperwork stating the tank has been decommissioned or removed, it is recommended that you give that paperwork to the title company so it can be recorded with the property at the time of sale. That way when you go to sell years down the road, you are not trying to located the paperwork for the next buyers. If you have an oil tank that is still in use, you will want to monitor it for leaks, consider it for replacement depending on its age, or possibly convert to natural gas or electric for your heat source. The Department of Ecology has issued this fact sheet with lots of helpful information. There is also the option of Pollution Liability Insurance for older tanks and here is how it is defined in the Washington Administrative Code (WAC).